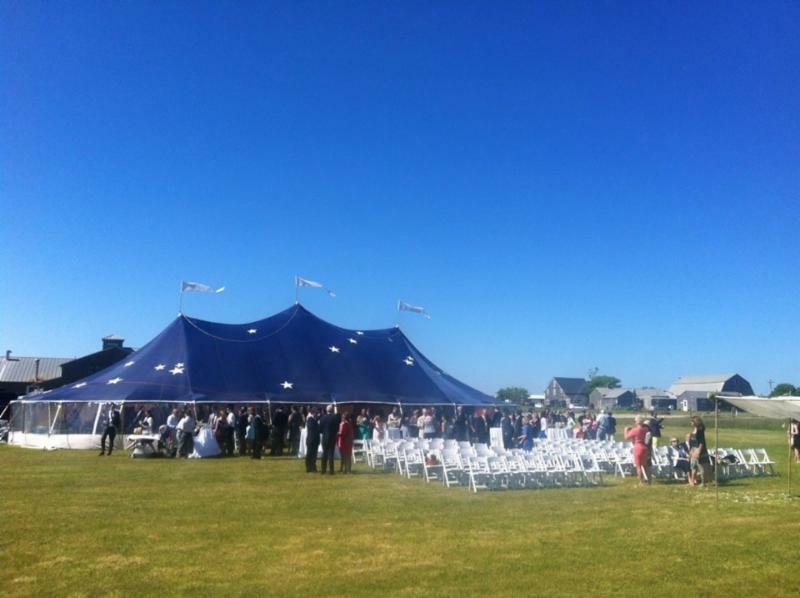 Keep up with us all summer and stay in touch with Nantucket when you're not here! 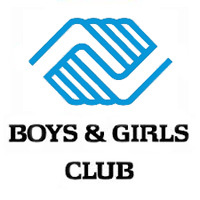 This year's Harvest Dinner will be held in support of the Nantucket Boys & Girls Club. Join us at 6pm for a champagne reception with passed hors d'oeuvres. family style, farm to table dinner. 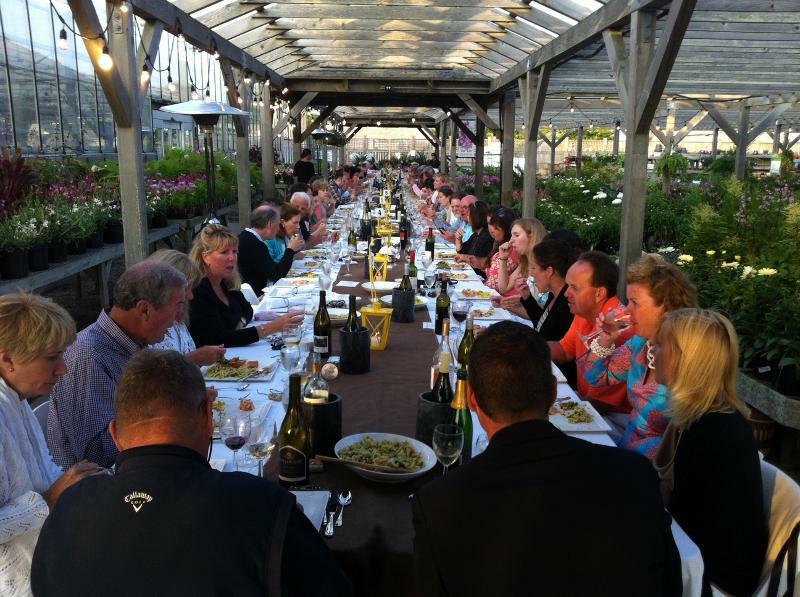 The Harvest dinner showcases the full bounty of what is grown here on the farm. A menu will be posted soon. $75 of each ticket is tax deductible. 100% of the proceeds will be donated to the Nantucket Boys and Girls Club. basket of corn and corn goodies! 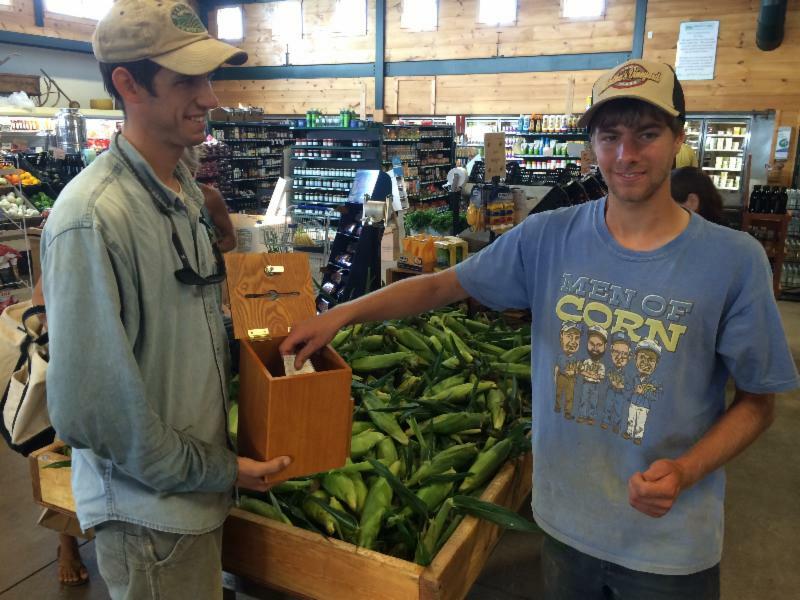 We want to hear what is your favorite way to eat Bartlett's corn! Boiled on the cob? Roasted? In a salad? Raw? Reply to this email and let us hear how you prepare it. 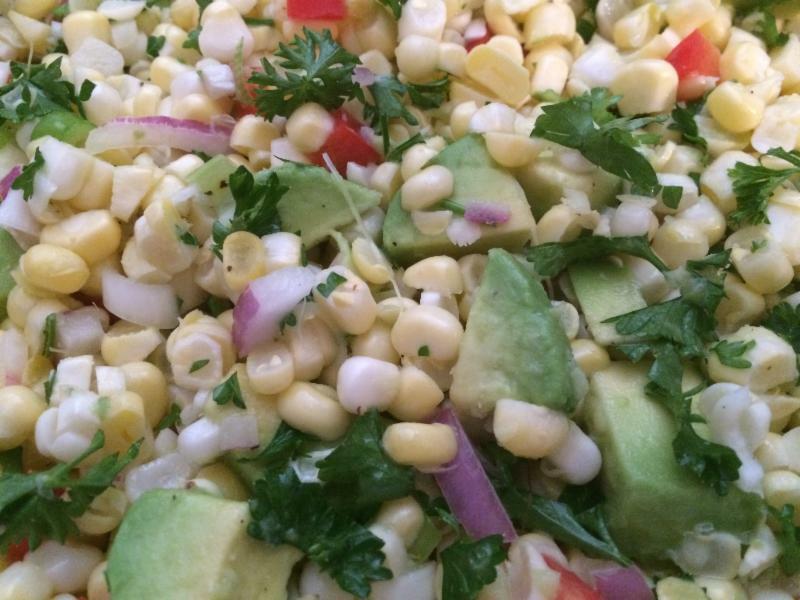 I made this fresh corn salad twice over the weekend - I made it for a party, and it got consumed before we we even went, so I had to make it again. Great food takes time, so order 48 hours in advance for items on the menu! Whether it's dinner for just a few, a full blown beach party or just a few days provisions, you will find this menu very helpful! Don't forget Dinners to Go! Dinners are ready to pick up at 4pm til they're gone! 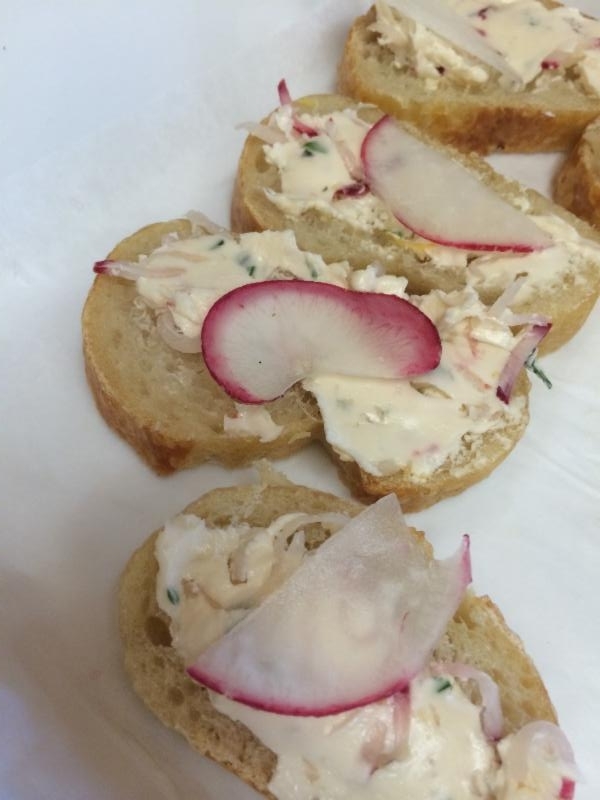 Have you tried the farm-made herbed radish butter? It's made with farm-grown herbs and radishes and it's delicious on sandwiches or potatoes or any vegetable! You can find it in the case with the sandwiches and salads! 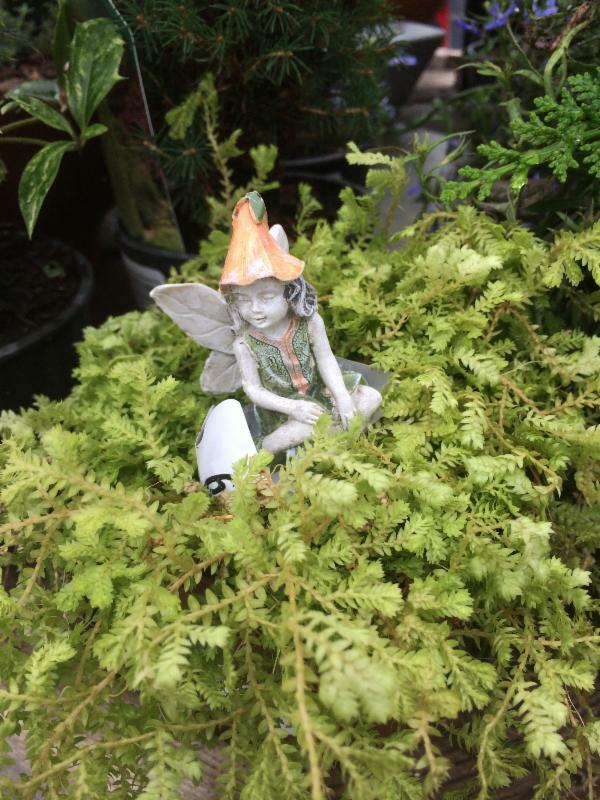 Fairy Gardens: Create One With Your Favorite Child! it's a great activity for children of all ages! Meet in front of the market and take a behind-the-scenes tour to the tomato greenhouses, the organic growing range, and other greenhouses. 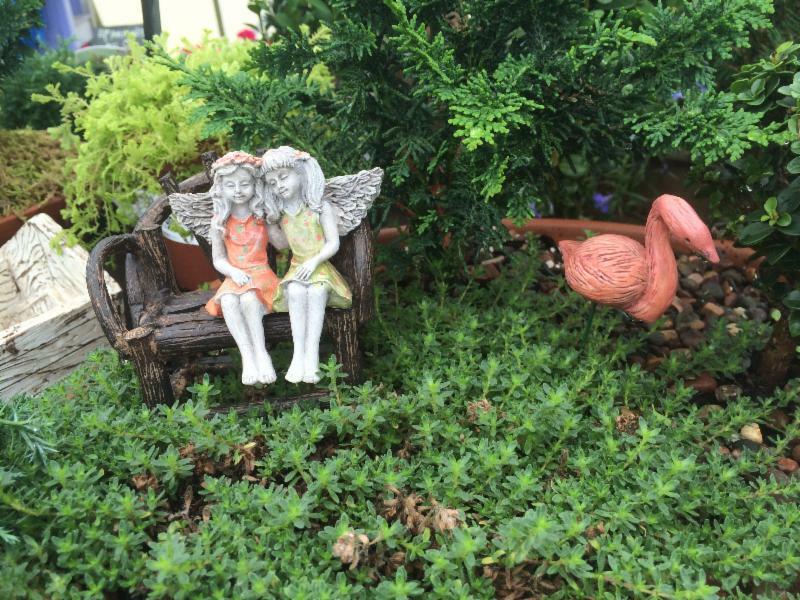 Learn a little about the history of Bartlett's Farm, too! Only 3 more tours this summer. language arts to science and mathematics. Bartlett's Farm is seeking a delivery driver who will gather inventory and deliver product to our new store on Old South Wharf and help close it down nightly. Hours are 2pm-7pm 5 days a week. Applicants must have good communication skills, great references, US driver's license and be able to lift 50 lbs. Possibility of additional hours available in our main store for those looking for full time. Must be able to work at least part-time through Sept 1st. Fill out an online application on our website and call Laura at 508-228-9403 x26 for immediate consideration. We also need cashiers who can stay into the fall- preferably until Columbus day. 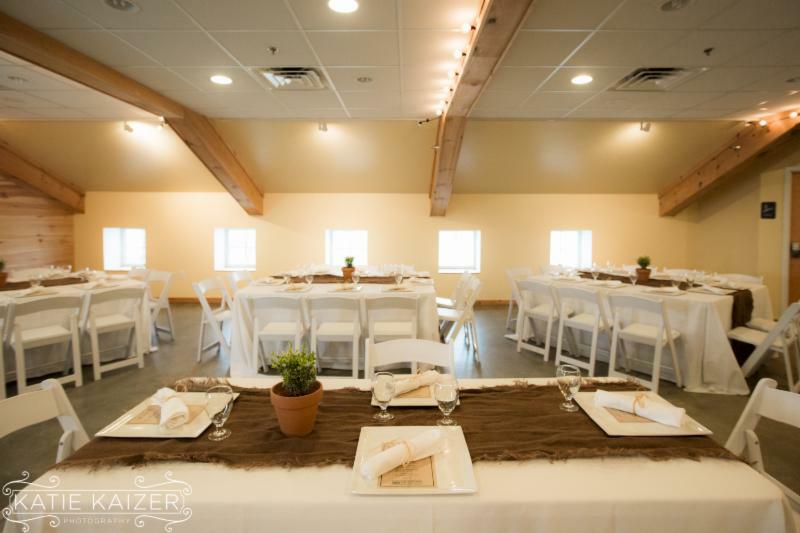 The Farm is the perfect venue for your formal or casual event. Our talented staff will take care of you and your guests in a friendly style. Chef Neil Patrick Hudson can prepare a wide variety of foods suited to your tastes. consider Bartlett's Farm for your next event. attend a bird banding demonstration, and more! For the complete schedule and to sign up for field trips, click here. Weight Training with Jami Lower in the Hayloft. 7/23 Dressed to the K-Nines - In the Tent - TONIGHT! private homes of island residents! and see what is growing beyond the public eye!